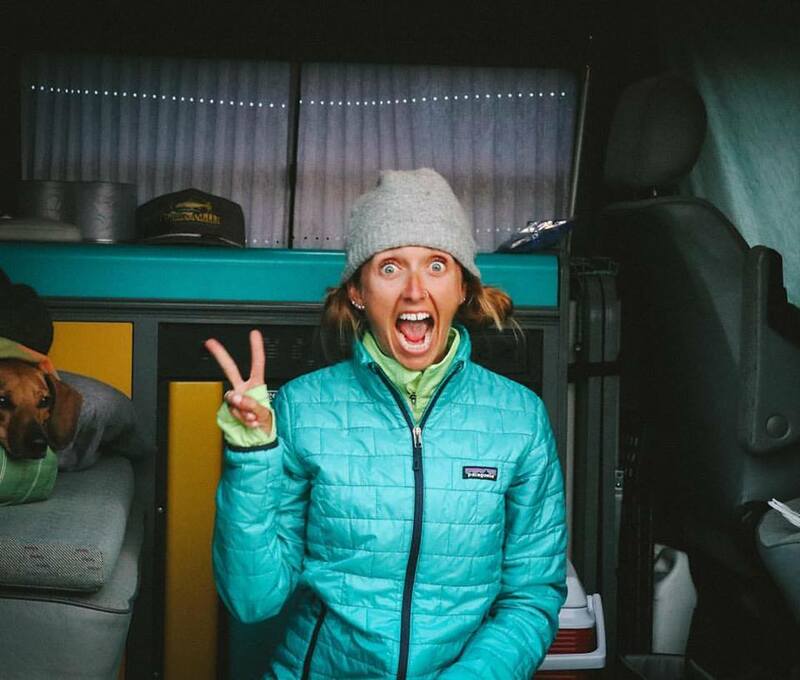 I have been starting to get together a list of my races from this past year for an end-of-the-year type recap post. I just counted and with the half marathon I have at the end of the month I will have completed TWENTY races this calendar year! Now don't get me wrong, that in no way competes with some folks (i.e. Dani from Weight Of My Shoulders who just finished 52 races in 2014), but for someone who started running in 2012, I would say that is still pretty great! The more I run, the more I realize how important RECOVERY is for me and my body. This is ESPECIALLY crucial when adding longer training runs and increasing weekly mileage (like I am currently doing for the upcoming Dopey Challenge in less than a month and for the Phoenix Marathon in February). Hydrating: Thankfully I love water. I gave up pop a while back (actually it was January 23, 2012) and for the most part stick with good ol' H2O as my drink of choice. 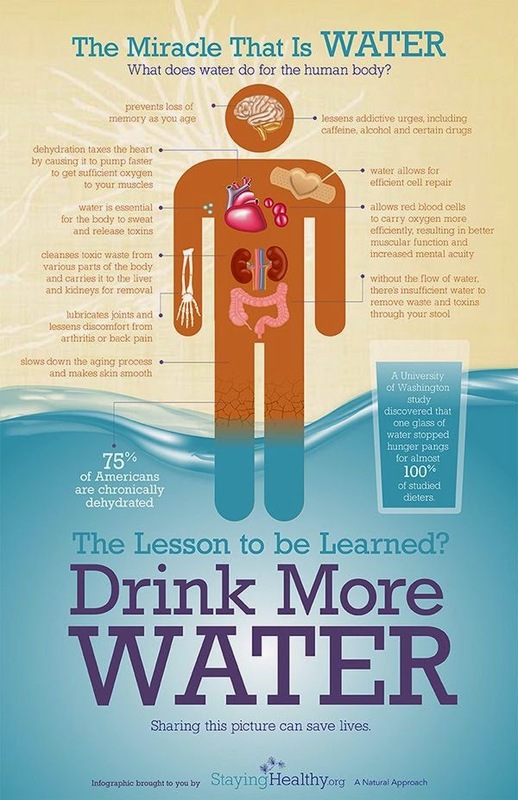 Water is used to maintain your body's proper temperature, remove waste, lubricate joints, and keeping a healthy blood flow (among other things). Because you sweat during your runs or workouts (and can I be honest for a second?! I sweat A LOT), you need to replenish that lost liquid to keep your body functioning at its peak. 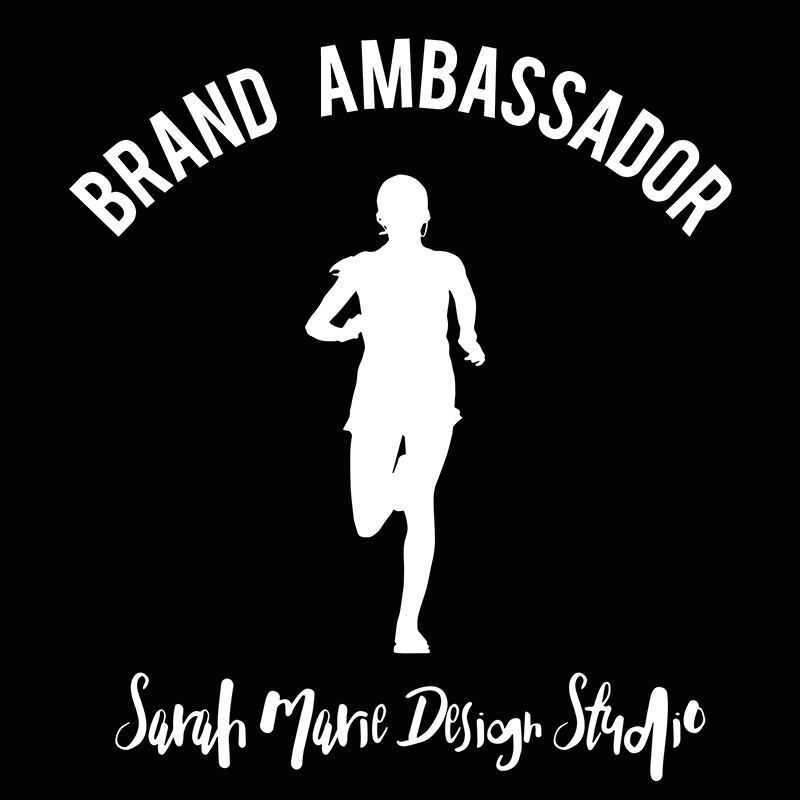 Wearing Compression Gear: My go-to company is PRO Compression (sure.... 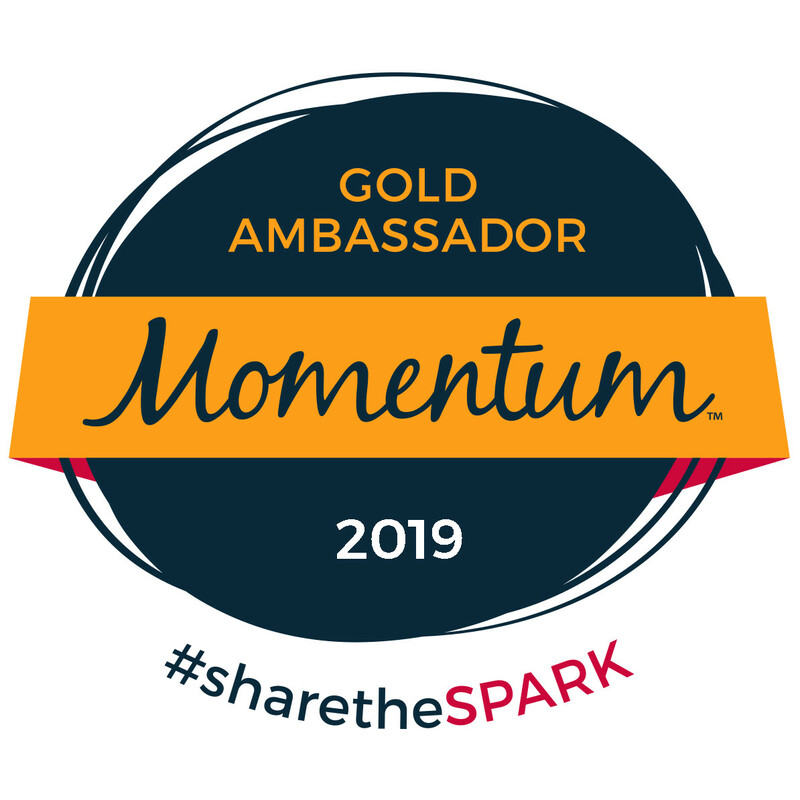 I am an ambassador for them.... but that is because their stuff WORKS). I wear compression socks during my long runs, as well as after difficult workouts. The compression gear keeps the blood and fluids flowing properly to support your muscles and tendons so you can recover quicker. 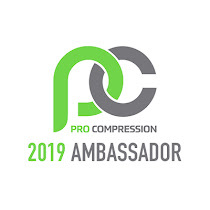 PS If you didn't know, PRO Compression is having an END OF THE YEAR SALE! 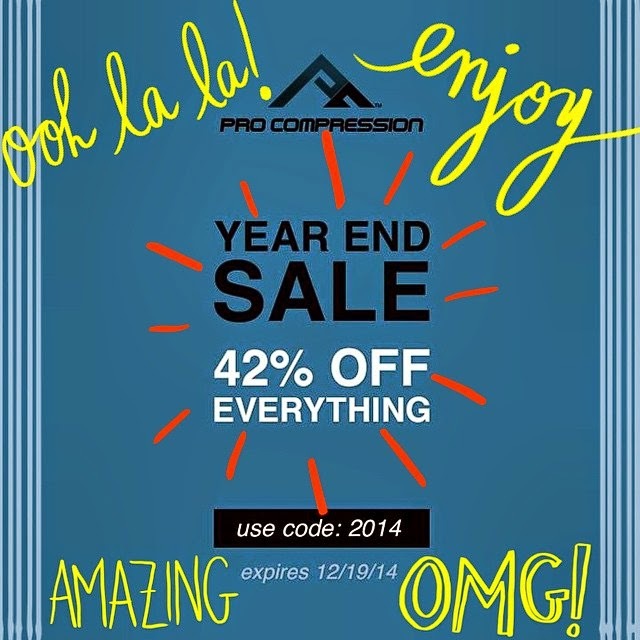 EVERYTHING is 42% OFF! Use code "2014" (DON'T DELAY, THE CODE EXPIRES ON FRIDAY!) on your order NOW! Lately I have been trying out a NEW product I was sent by the AMAZING folks at Moji. I received the Moji 360 Massager and would give it 2 thumbs up (and lots of happy muscles)! As you can see in the picture above, I have "The Stick". I will normally use that for my calves so I can get a deeper massage than I get with a roller, as well as have the hubby use it on me in areas I can't seem to work out myself (i.e. the outside of my booty, etc). I have been using the Moji 360 Massager in place of my stick for a while now and really like it! The Moji 360 Massager has rotating stainless steel spheres that smoothly roll over whatever muscles you are massaging. You are able to control the intensity of the massage by the amount of pressure you use (not to mention the continuous gripping surface allows you to hold on to it whatever way is most comfortable for you). I also appreciate that is is a manageable size and can fit in your gym bag. 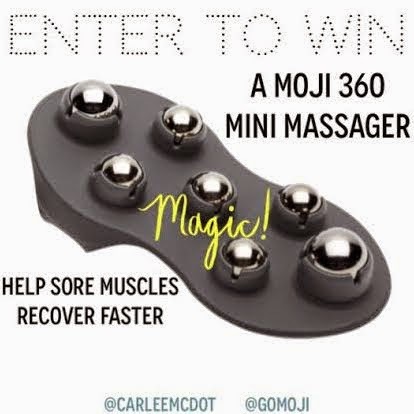 The MARVELOUS Moji Magicians (okay, maybe they aren't magicians, but I really like alliteration and the massager is sort of magical in how it helps with sore muscles) also sent me a Moji 360 Mini Massager to give away so YOU can recover faster too! I'm not sure if you are on Santa's naughty or nice list this year, but just in case you didn't make his cut, you can try your luck at winning a Moji 360 Mini Massager for yourself. Make sure to enter the GIVEAWAY below! Enter early and often (some of the entries are available DAILY). The giveaway will run through Tuesday, December 23rd at 11:59pm PST. I will contact the winner via email (using the email address listed through Rafflecopter). Also, the entries ARE verified, so please make sure you complete the task or I'll have to pick a new random winner. BEST OF LUCK TO ALL WHO ENTER!! I love The Stick and my Trigger Point foam roller. Also a good ice bath! I love my foam roller and ice packs. I agree with compression. It just seems to make my legs feel so much better after a run! Massage and compression are pretty high up there! Lots of water and foam rolling!!! I always try to hydrate ASAP and if possible with coconut water. Sometimes I use a massage ball that I roll my feet on....would love to try the Moji 360!!! I use the Stick and compression socks. 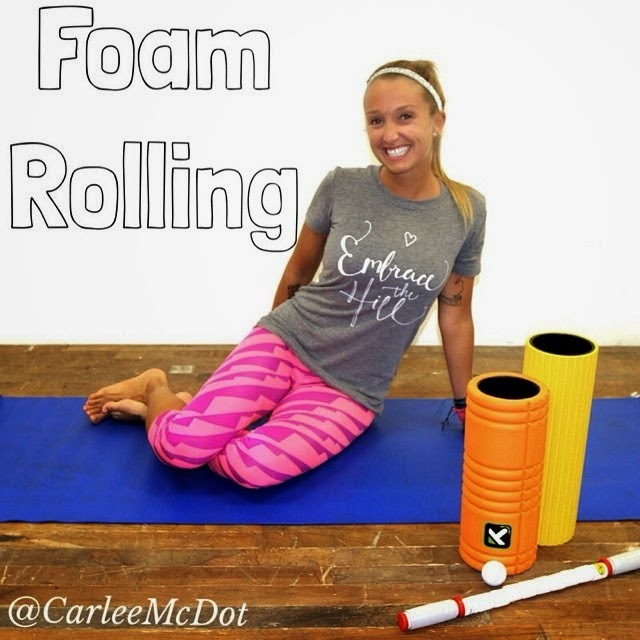 Water, foam rolling, and sleep! Wow this product looks awesome! I currently use PRO Compression socks and my addaday roller for recovery. Sleep is the easiest recovery tip I can think of! WATER. Oh, and a shower. An awesome, awesome shower. Compression socks. And I like to do epsom salt baths. Best recovery tip? 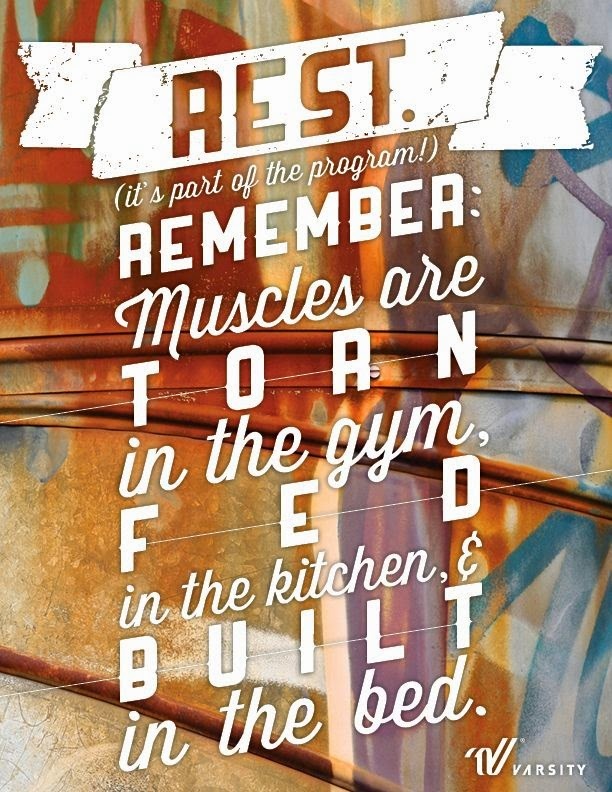 Train well so you have an easier recovery! haha. No but really, I like ice or epsom salt baths, and massages. These massagers would make my husbands job a lot easier though. I have used "the stick" but found it just "ok". Looking forward to trying something new. My best recovery tip is incorporating turmeric into my diet after an intense workout- helps to reduce inflammation. PS. I mistakenly said I posted an image to IG- didn't mean to click that entry, sorry! I bought the GridX roller which is insane but i love it. My best tip would be to actually rest and taper before a race. Have a few lazy days to make sure you can run a good race! This would come in so handy as I finish physical therapy and get back into running!!! pineapple, cherr,y mango and protein powder with coconut water smoothie.....While rolling on my foam roller. My best recovery tip is a rest day! At least once a week! I like to take a nap after a really hard run. I also do foam rolling, compression and ice as needed. I love my stick, a smoothie and doing leg drains against the wall after a long run! Ooo that looks amazing! I would love to win this thing! 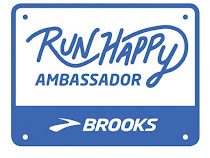 Congrats on an awesome tempo run, woohoo!! I love my compression socks and my foam roller! A nutritious recovery snack, water and some foam rolling! Compression socks are my favorite. But my best tip - which I'm learning from personal experience, is rest! That image you put at the top of the post is spot on. I run, slowly. Exercise moves blood back into the muscles expediting recovery. I would love this! My it band is seriously tight all the time! Water, rest, stretching. Oh, and massage! Stretch, warm bath with Epsom salts, drink lots of water. Water/Gatorade post run with a protein oriented breakfast when I get home! My biggest tips are definitely to wear compression socks and to drink lots of water! Maybe a protein shake too.